CoCo And Twins: What's In Your Purse? The other day I was searching for a receipt in my purse, I knew I kept it! I ended dumping my purse out on the bed. There was so much junk. I did end up finding the receipt I needed but 5 other receipts. There were dirty tissues, trinkets and treasures, and the list goes on. 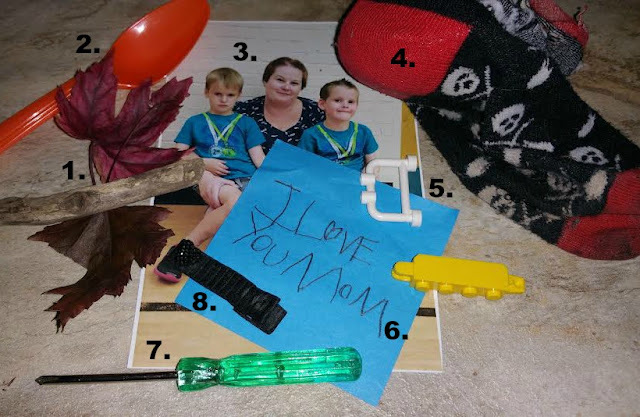 I also had a note from Jay (#6) Some leaves and a stick he collected at recess (#1) Sam's building blocks and a mini screwdriver (#5 & #7) A picture of the three of us from a school event (#3) A pair of socks that Sam would not wear after going to the play place two nights ago (#4) a plastic spoon (#2) AND the hairclip (#8) I thought I had lost. It reminded me of a game we played once at my mom's group. It had all of us laughing. What is the weirdest thing in your purse? 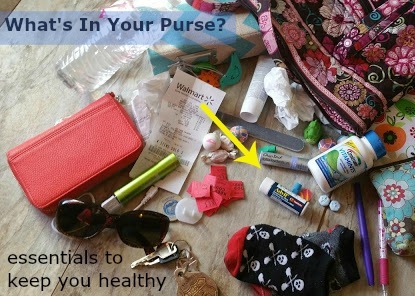 What do you always have in your purse? 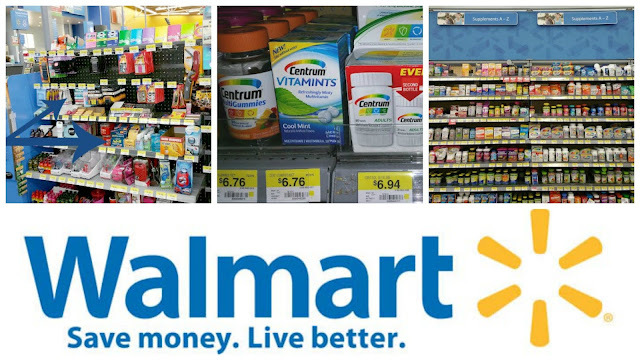 Can you find a receipt from Walmart? Can you find a nickel from the 90s? Who has a half eaten snack from their kid? What are the essentials you keep in your purse? For me, I always have lip balm, pain medication and mints. We get a lop of chapped lips up here in Flagstaff. The wind can be brutal during the winter. 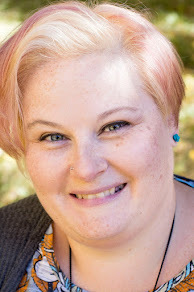 With two noisy boys fighting in the backseat, I tend to get headaches (a lot.) 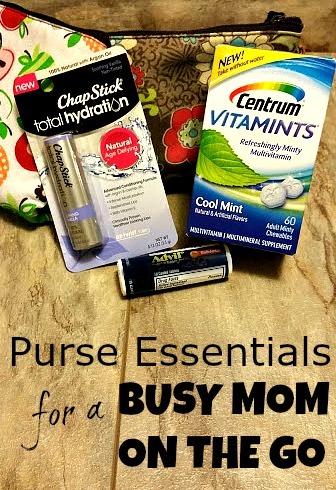 Mints keep me from having stinky breath when I am out all day running errands. ChapStick Total Hydration instantly soothes and moisturizes my chapped lips. 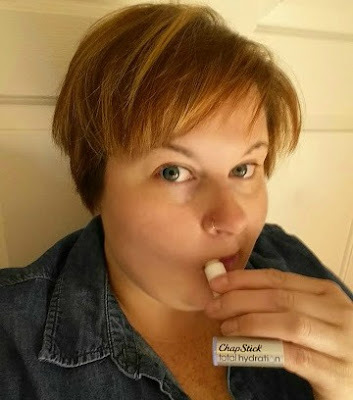 Plus it is 100% natural which is a plus and is clinically proven to give me healthier looking lips. 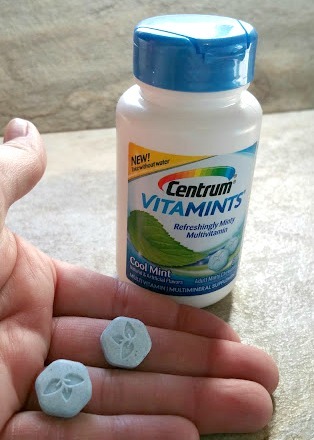 Centrum VitaMints are adult multivitiams with a refreshingly minty taste you can take/enjoy any time of the day with or without food or water. This lets me get some essential vitamins into my system as well. Bonus points! I was able to purchase all of these items at our favorite store, Walmart. This time I got to shop without the boys. Anyone else love to get out without your kids and just take your time? I found the Centrum VitaMints near the pharmacy along with all the other supplements. 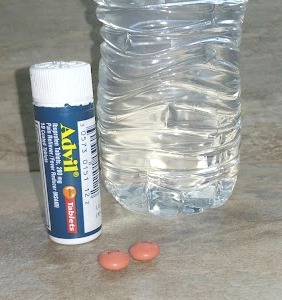 The ChapStick and Advil were both next to the register. I also saw some in the travel size section and by the pharmacy. #BeHealthyForEveryPartofLife with products from Pfizer.